Banner Machine, What Do You Know about It? Banner machine, means the printer which can print on the banner and flags. What do you know about this kind of machine? We usually divide banner machine into 2 types: One is sublimation printer, which print the images on the transfer paper first, then transfer the images to fabrics with heat pressing; another is direct to textile printer, which can print on the textile directly, and fix the color with high temperature. 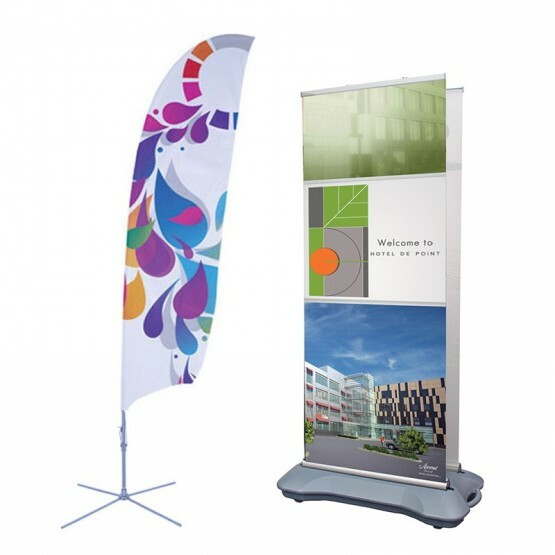 The applications of banner machine are wide. The most common applications are flags, such as national flags and banners. The main material of the flags is polyester pongee, it is also suitable for warp knitting cloth and mesh cloth. 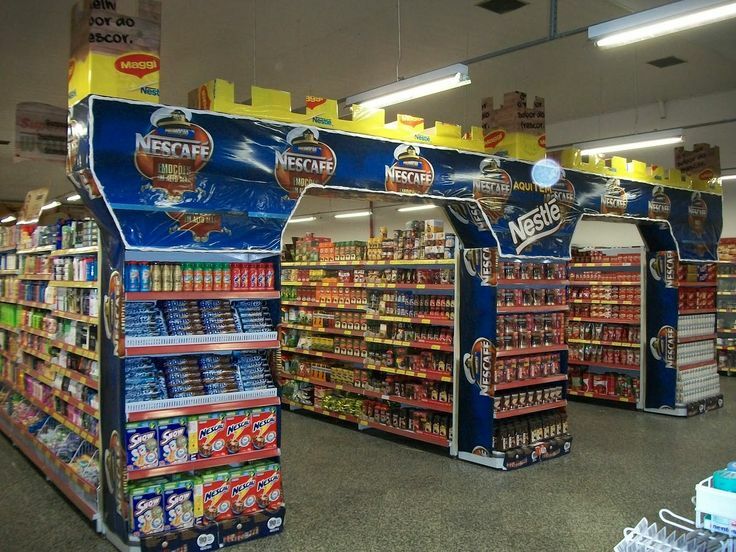 There are also many other applications, display racks,light boxes, background walls, fabric reception desks, etc. Mainly of them use blackout cloth, double-faced velvet and so on. With the development of the technology, the banner machine has changed a lot, and we believe that it will have more changes in the near future.